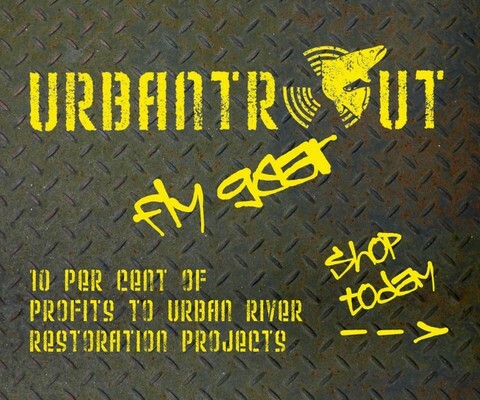 Inspired by the pioneering spirit and conservation ethos of urban river restoration and fly-fishing, urbantrout.net is dedicated to bringing you the latest news from city streams across the UK and the world. Healthy urban rivers are a precious common resource, a triumph of hope and hard work over industrial history and the economics of exploitation. Within living memory, many of these waterways were still officially classified as open sewers. 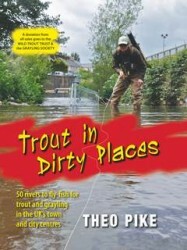 It’s a measure of how far our post-industrial rivers have already come that wild trout and grayling, the ultimate clean-water indicator species, are now returning to the concrete and sheet-steel canyons of some of our biggest cities. 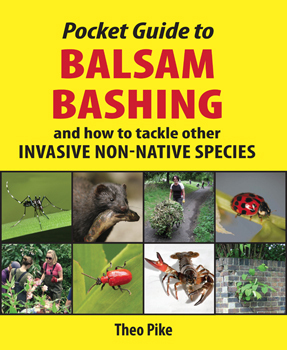 To borrow a concept that’s getting more and more traction in the conservation community, this is full-on aquatic rewilding – in some cases on a full river catchment scale. But the rivers and fish still can’t recover fully on their own, without our help. That’s why this website has been created, with knowledge exchange in mind: a place for environmental practitioners, third-sector volunteers and enlightened anglers to share river restoration ideas and experiences. Individually, none of us can claim have all the answers… but collectively we’re getting there. Just like the urban rivers we’re discussing, this site is more than likely to change and evolve over time, directly influenced by the forces at work across its wider catchment. So if you’d like news from your own river’s project to help shape the shifting morphology of urbantrout.net and the wider urban river restoration movement, don’t hold back. Please feel free to contact us by filling in the form below, or by phoning 07941 955 511.